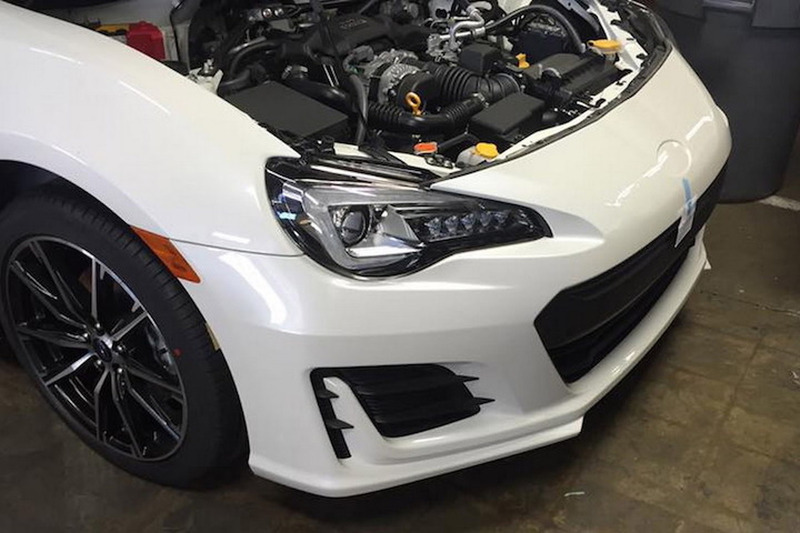 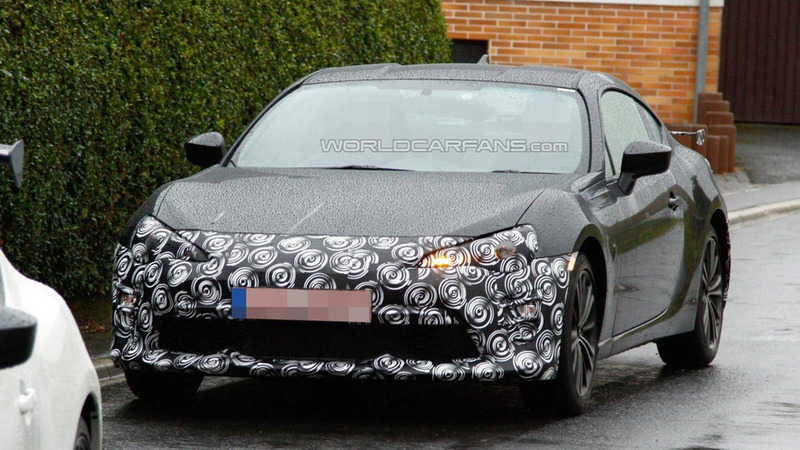 Did You Hear the Subaru BRZ Got Some Work Done for 2017? 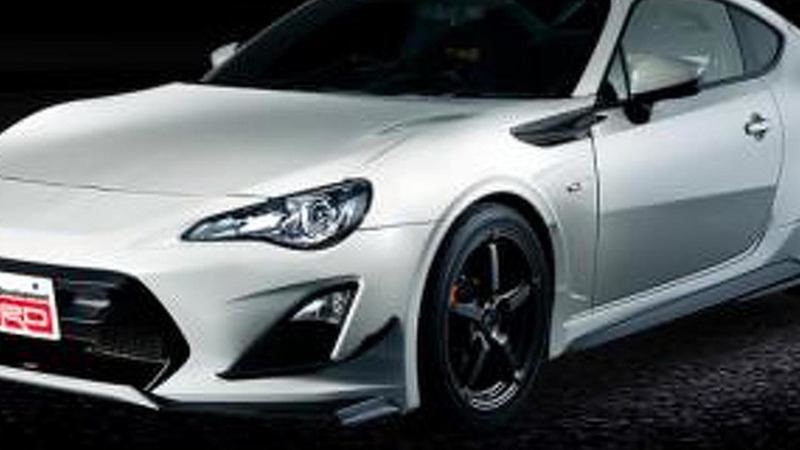 Toyota GT 86 Chief Engineer Tetsuya Tada has revealed some new details about the facelifted model that is currently under development. 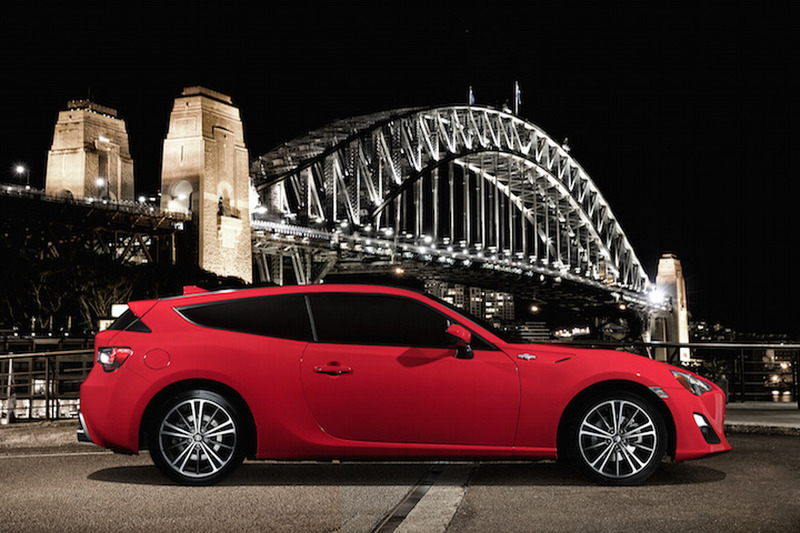 The Toyota GT 86 has been receiving annual updates ever since it launched but it looks like bigger changes are in store for the 2017 model year. 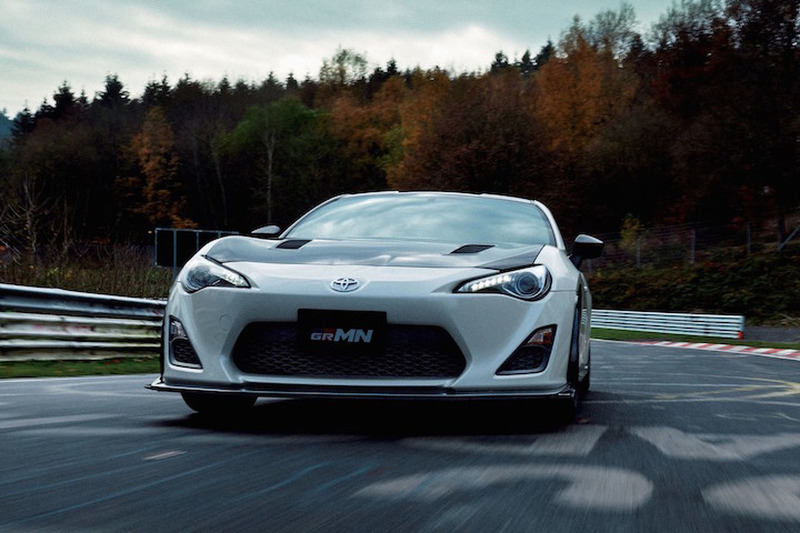 The Toyota GT 86 / Scion FR-S hasn't been living up to sales expectations but the company isn't quite ready to throw in the towel. 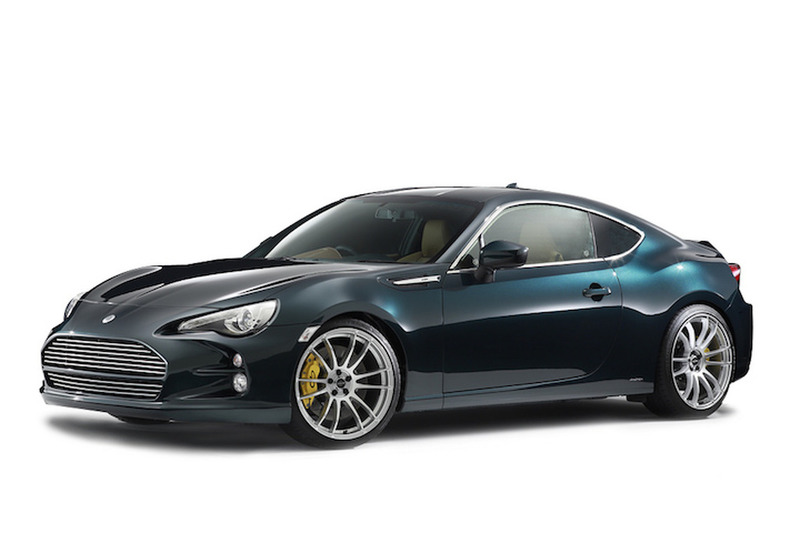 Toyota is not taking into consideration a hybrid version of the GT 86 because they estimate there wouldn’t be a market for such a model. 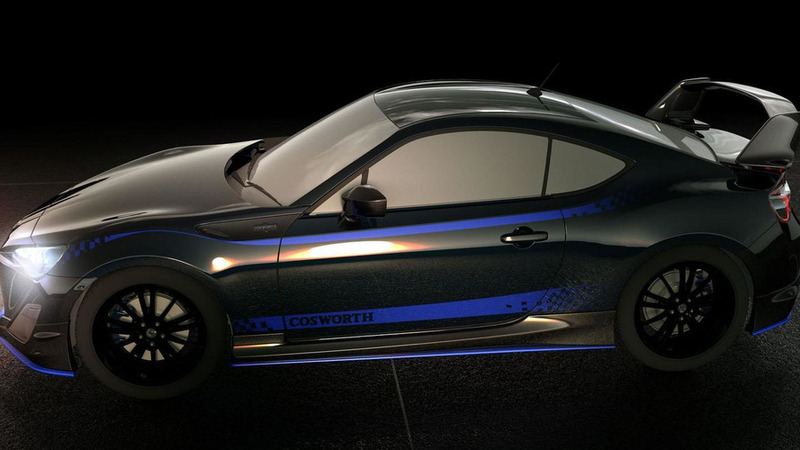 Cosworth has introduced a variety of Power Packages for the Toyota GT 86, Scion FR-S and Subaru BRZ. 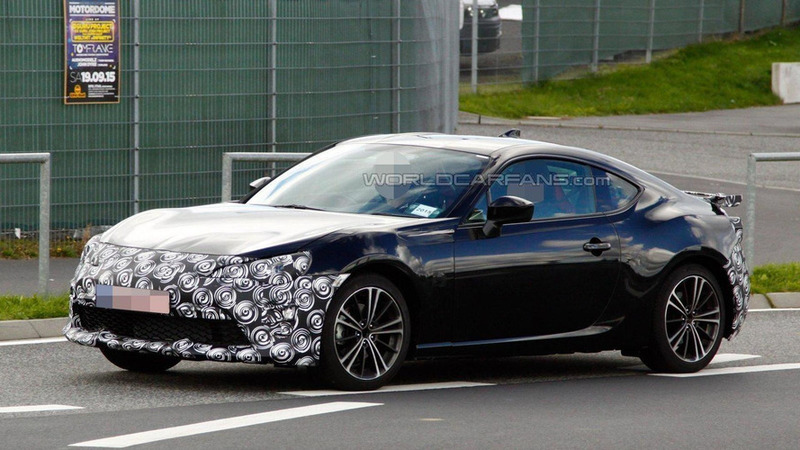 There have been a lot of contradictory rumors about the Toyota GT 86 / Scion FR-S sedan and convertible but Motor Trend is reporting both are slated for production. 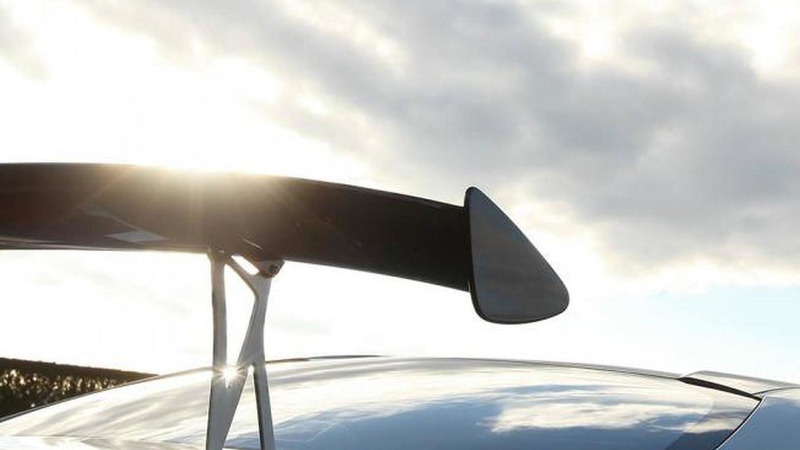 Set to go on sale in Europe this summer, the 2015 model has a number of minor changes including a revised color palette and a new shark-fin antenna that promises to improve the car's "looks and aerodynamics." 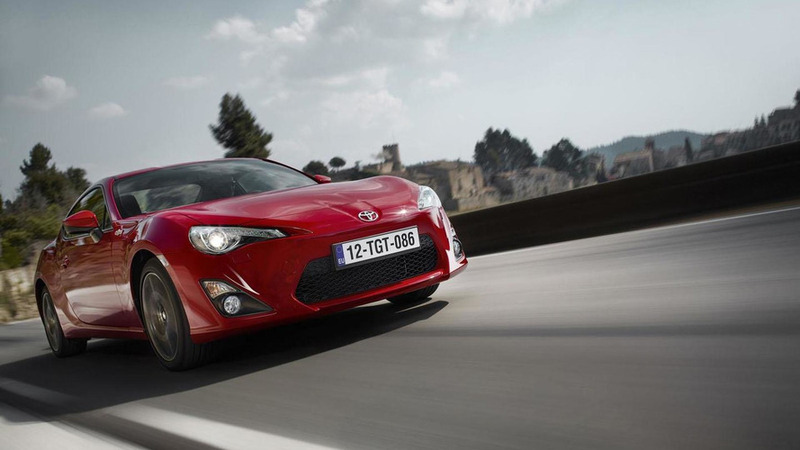 Slow sales of the Toyota GT 86 could force the company to eschew a high-performance variant. 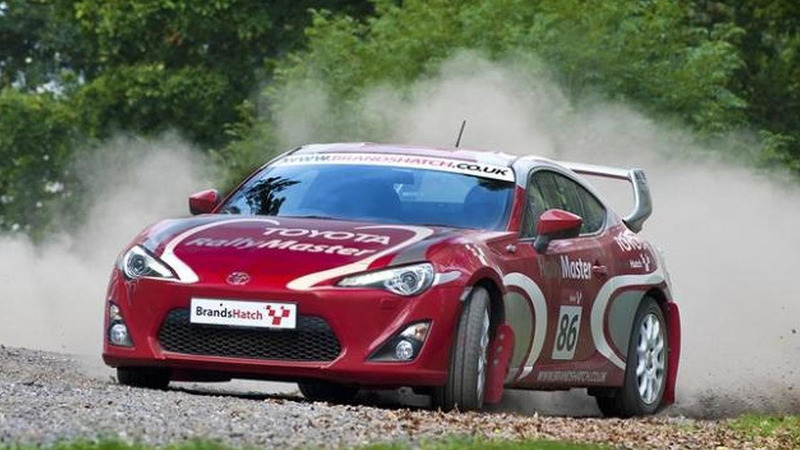 Toyota Motorsport GmbH has announced plans to develop a new GT86 CS-R3 rally car. 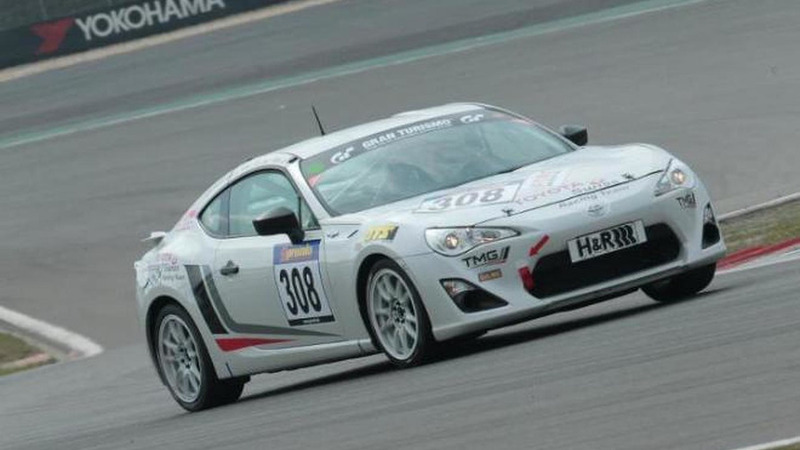 It will be eligible to compete in all FIA-sanctioned rallies including the World Rally Championship. 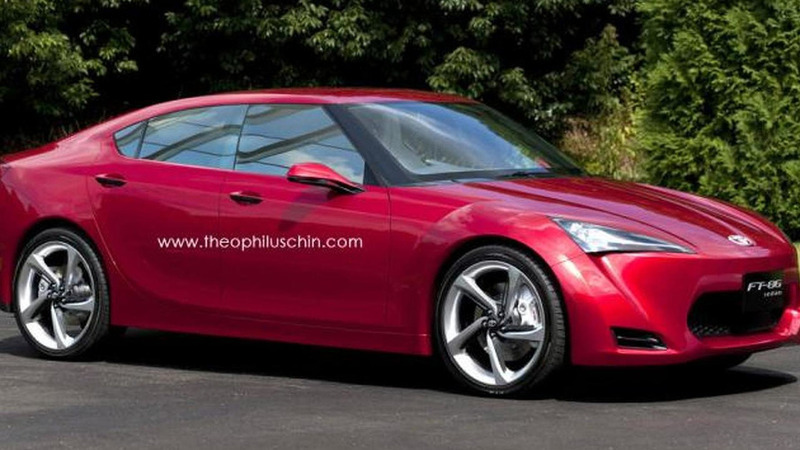 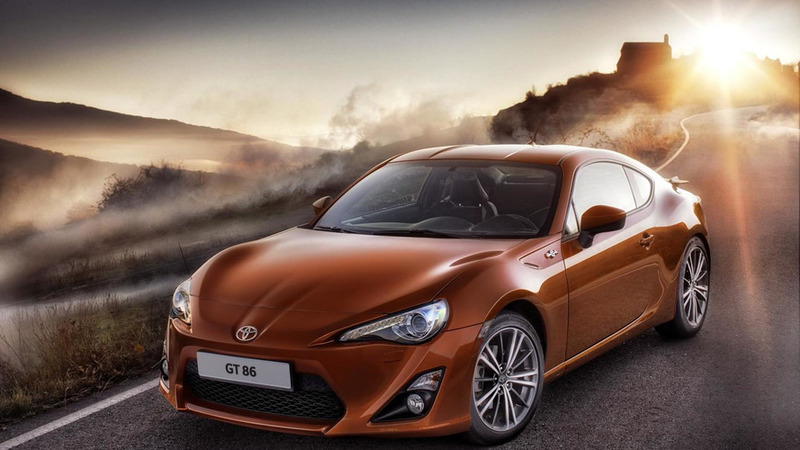 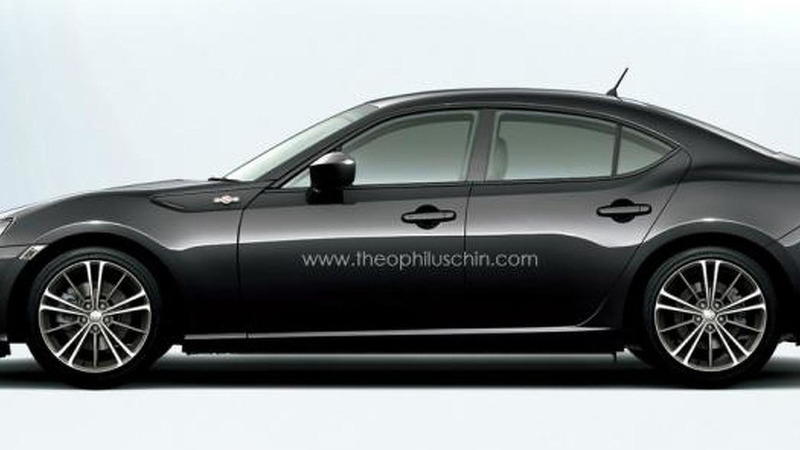 According to a recent report, Toyota has approved production of a GT 86 sedan. 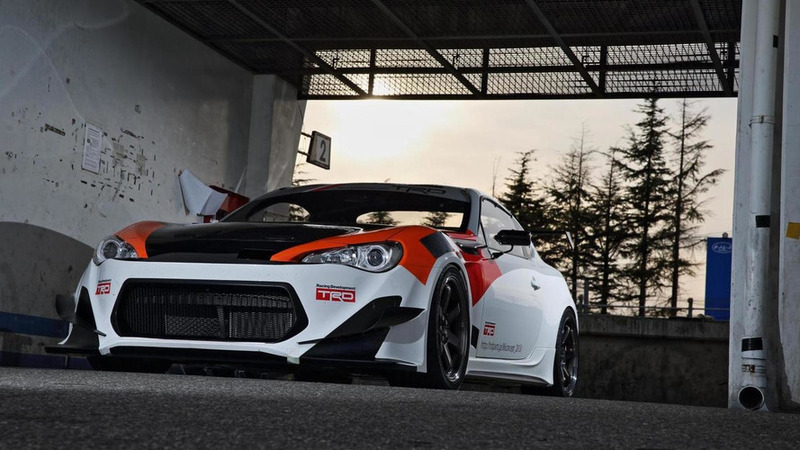 According to a recent report, Toyota could launch a one-make racing series for a production version of the GT 86 TRD Griffon concept.